China, one of the biggest importers of food products from the U.S., has announced potential tariffs on agricultural products. Mexico also confirmed it’s considering tariffs on agricultural products. EU tariffs on US goods went into effect at the end of June. You can find the full list of US goods affected here. Canada is expected to follow suit in July. 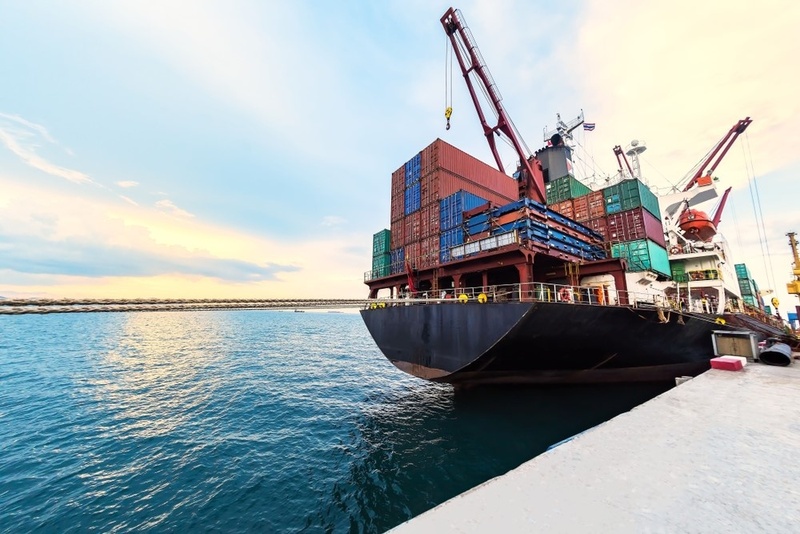 This developing situation could severely disrupt international food sales and distribution plans, forcing agricultural exporters to look toward creative and flexible supply chain solutions. Americold is ready to work with you! Reach out to your Americold account manager or call us on 888-808-4877. We can help you respond as global markets adjust to this new reality.